There’s no better place for a bachelorette party than Key West, Florida. Jackie and her accountant friends call in sick and escape wintry Chicago to celebrate in the sunshine, but an unexpected twist breaks up the party. On her own for a weekend in America’s least inhibited city, Jackie meets a man who makes her heart do a tropical dance. Mitchell is handsome, charming, and knows just where to touch her. If he looks a little familiar, the thought is quickly lost on the hot sands. 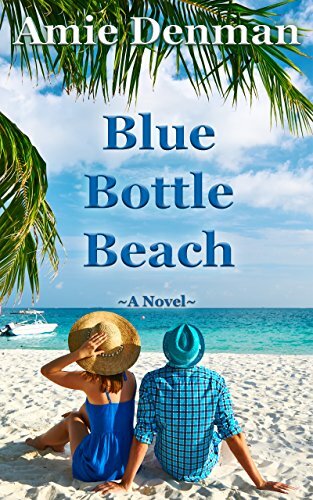 Mitchell finds Jackie equally irresistible as he romances her on Blue Bottle Beach, but he has no idea she should be in her cubicle in Chicago balancing the books for one of his many companies. What will happen when Mitchell and Jackie eventually look past their attraction to discover he’s her boss? Will a hot weekend in Key West still sizzle in wintry Chicago at the corporate Christmas party? Thanks for featuring Blue Bottle Beach! 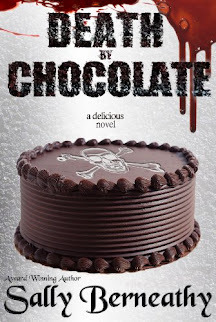 I hope readers will enjoy getting away to Key West this holiday!